Learn your options for migrating data from other systems, as well as formatting tips and steps for importing data to a new List or an existing List. 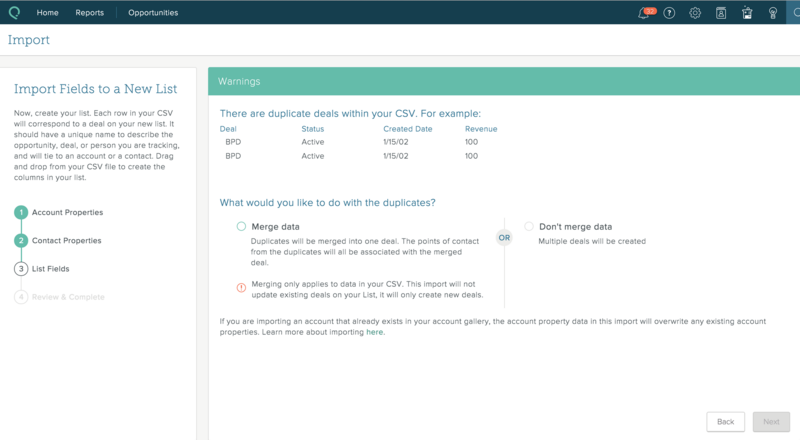 This article shows you how to migrate your data from Sales Cloud to SalesforceIQ. 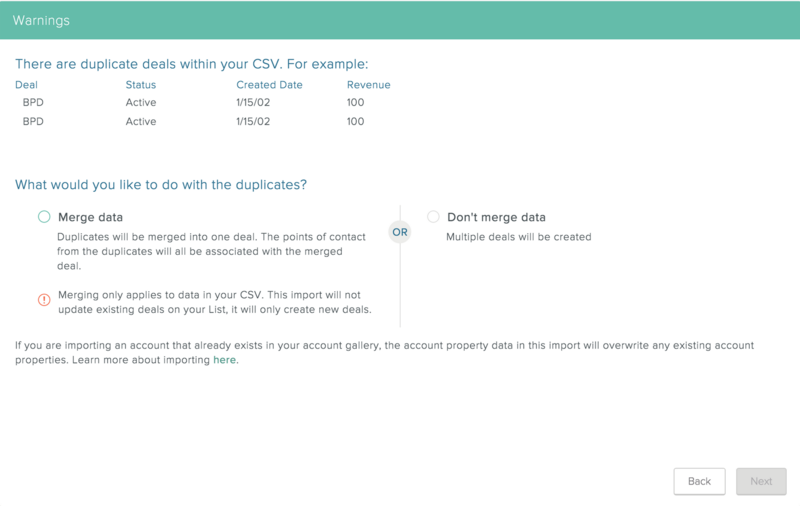 The migration steps vary based on your Sales Cloud edition, as described below. 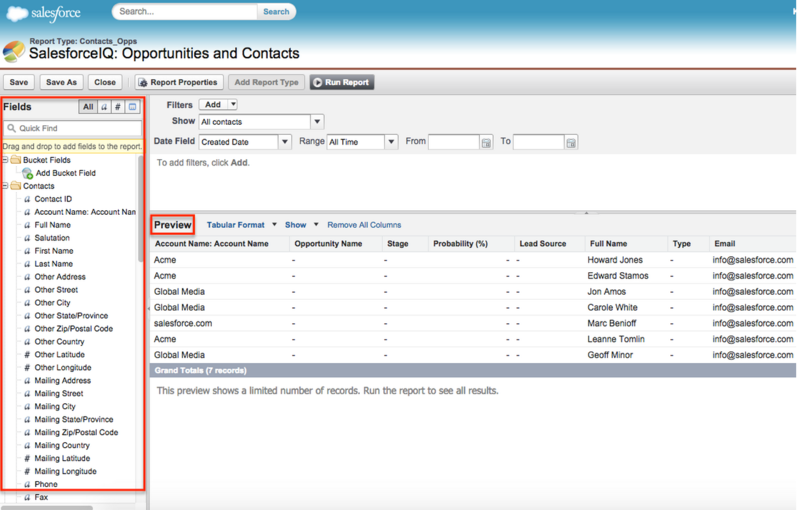 If you map your Contacts to Opportunities, use the Opportunities with Contact Roles report under the Opportunities folder. 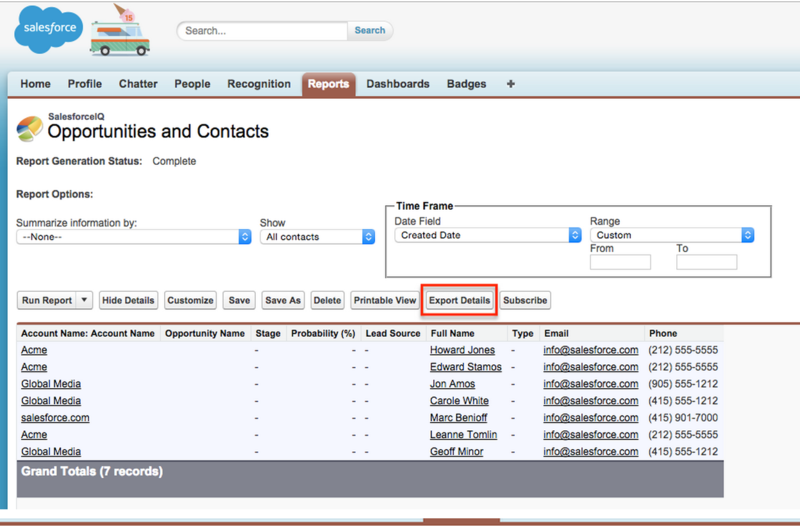 If you map your Contacts to Accounts, use the Contacts and Accounts report under the Accounts folder. 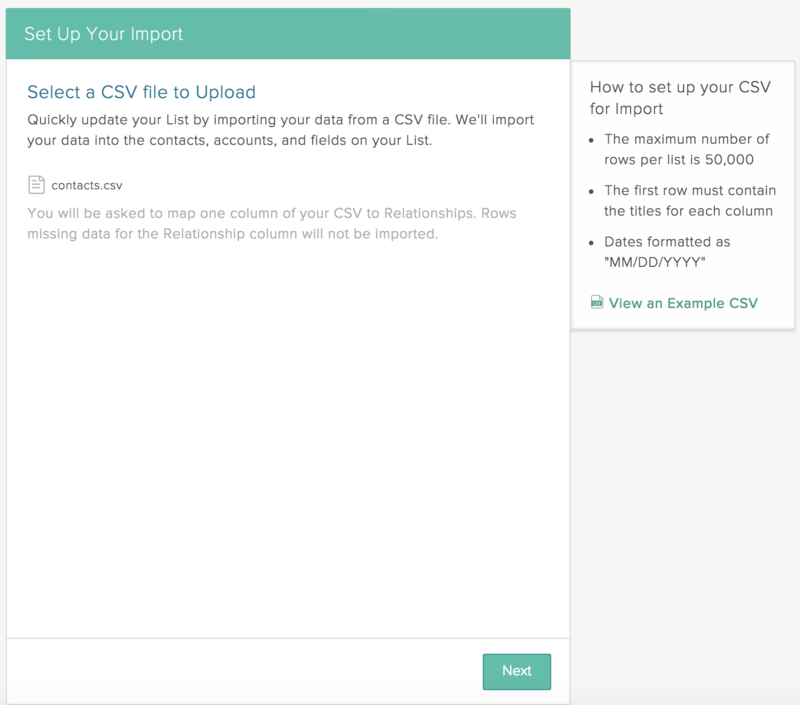 After you identify the report that is best for you, export your data to a CSV. Then follow these instructions to import your newly exported Sales Cloud data into a new List in SalesforceIQ. Note: These are the only steps required for GE edition customers. The rest of this article applies to PE/EE edition customers only. 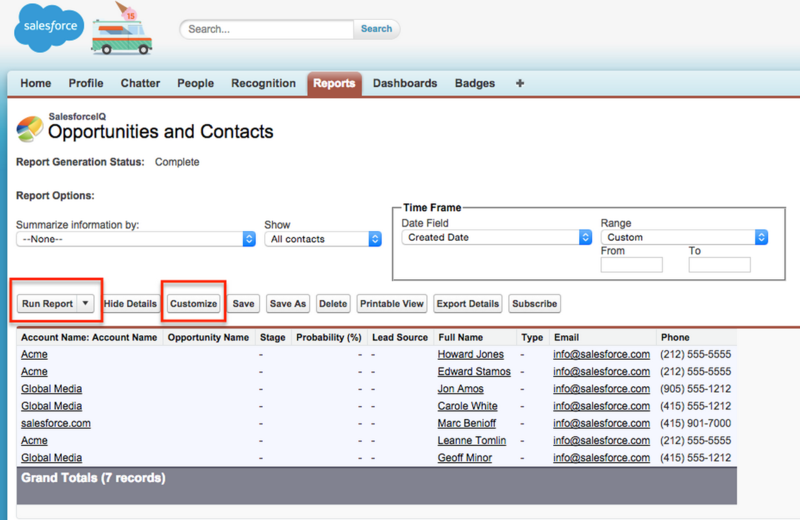 SalesforceIQ: All Leads and Contacts report—Surfaces all leads and the associated Contacts. 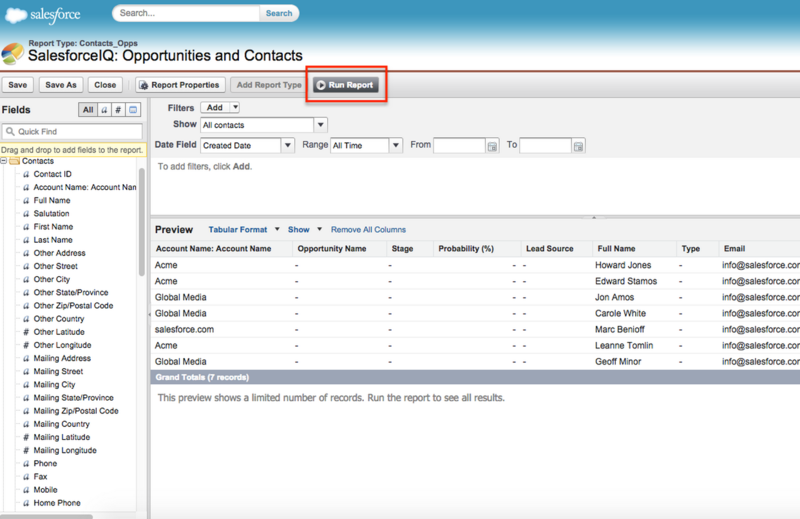 SalesforceIQ: Opportunities and Contacts report—Surfaces all opportunities, Accounts, and the associated Contacts. The rest of this article shows PE/EE Edition customers how to use the app to run the reports and import data. Open the App Exchange and search for Sales Cloud to SalesforceIQ. Select Get it Now to download the app into your Salesforce instance. 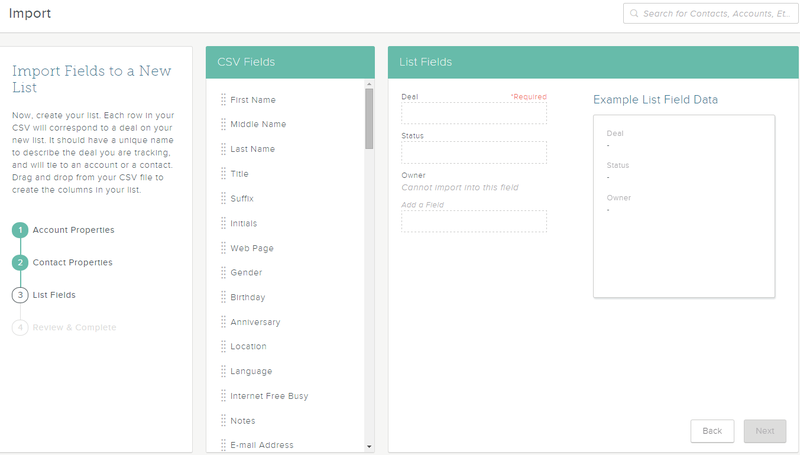 This gives every user in your Sales Cloud account access to the reports. Log in to Sales Cloud and select the Reports tab. This might be in your top navigation, or you might need to select the + button to find it. Search for IQ in the search bar to locate the reports you just downloaded via the app. 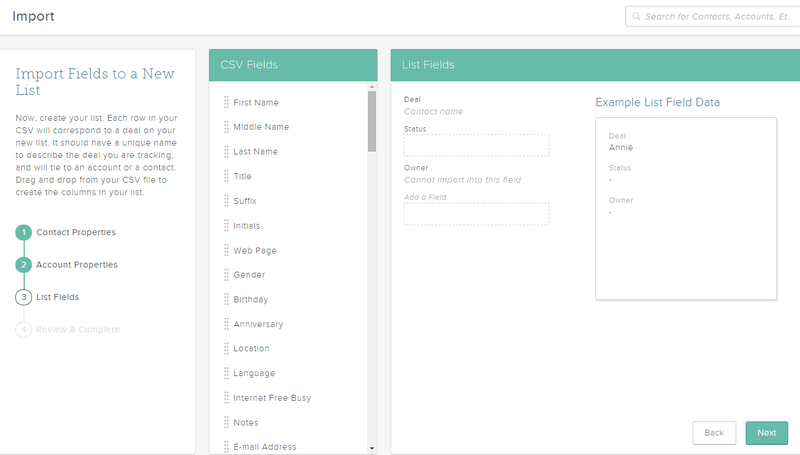 If you use the primary object Leads to track leads, start by opening the first report. 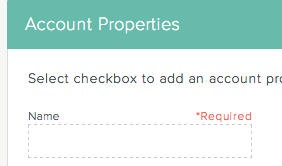 If you have been using Opportunities and Accounts only, you only need to use the second report. Click into either report. The screen that appears show the default fields the report will bring in. If these are sufficient, click Run Report and skip to step 6. To add other fields to the report, click Customize. 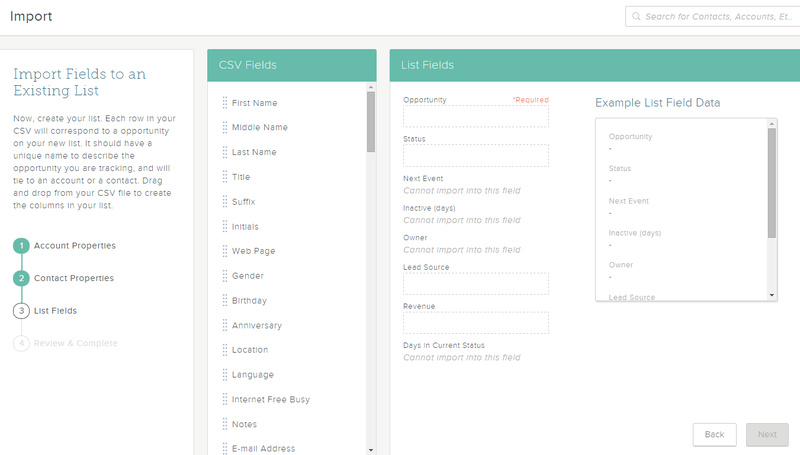 If you chose to add other fields, double-click the options you want under Fields on the left side of the screen. Fields you add appear on the right under Preview. 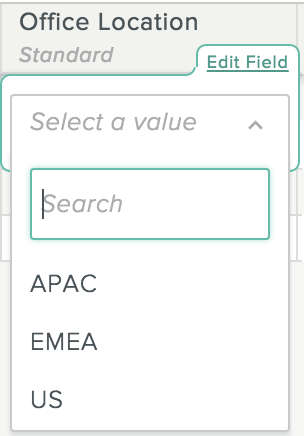 Note: To quickly add a specific fields, enter the field name in the Quick Find search box under Fields. 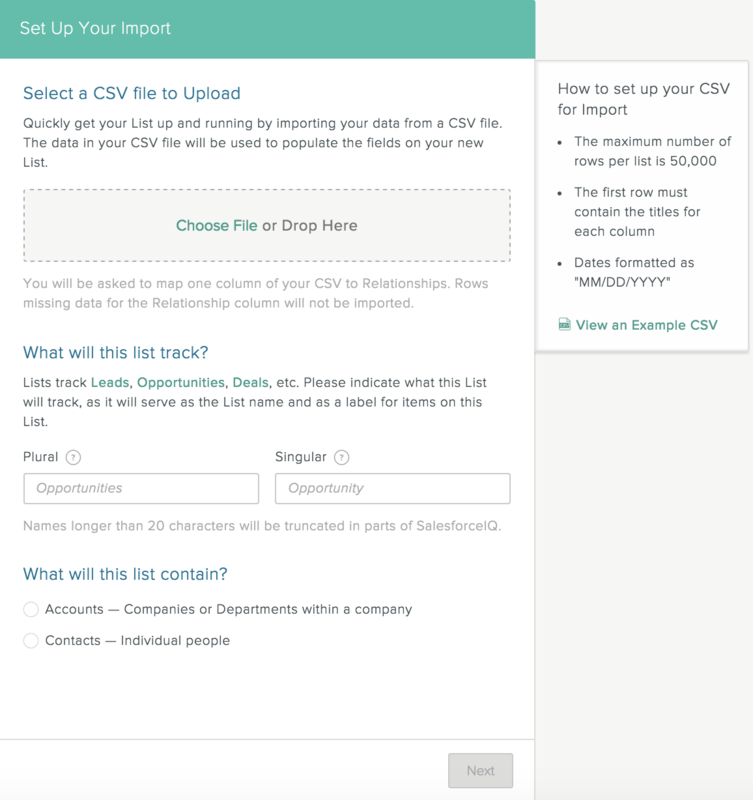 Click Run Report to pull your Sales Cloud data into the report you have built. 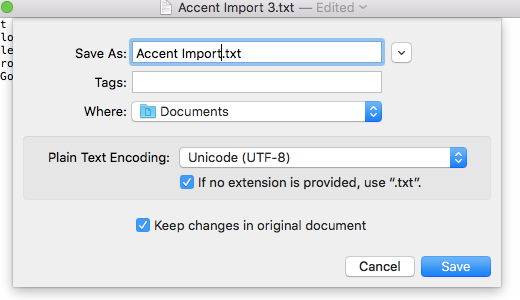 Change the Export File Format to CSV. 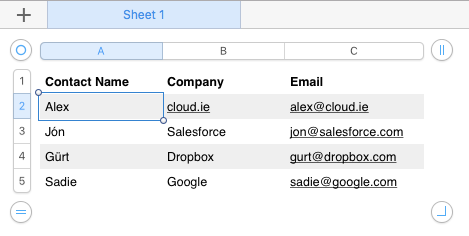 Follow these instructions to import your newly exported Sales Cloud data into a new list in SalesforceIQ.